We wanted to let you know that we’ve had a busy couple of weeks! This is great news! 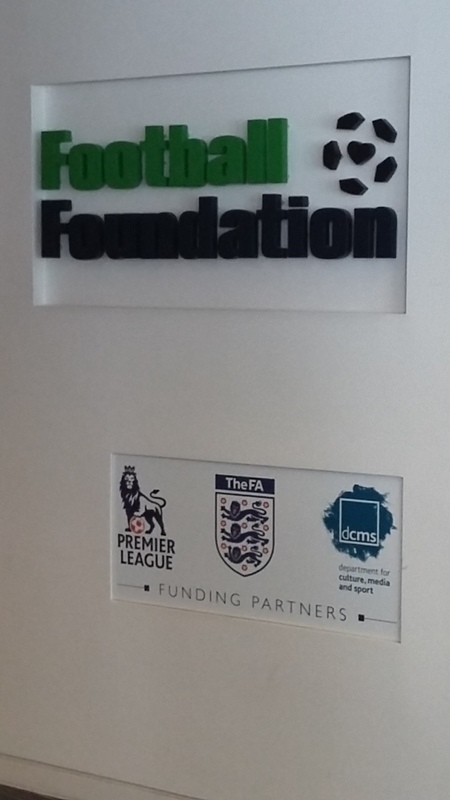 On July 19th, we met with representatives from the Premier League, at the Football Foundation, to discuss plans for more facilities at Premier League Clubs. Once again, although as yet we are unable to disclose plans (although it’s killing us not to be able to tell you all!) We are working very hard as a charity, to make this a reality for thousands of fans. We are determined that sensory viewing facilities WILL be standard in all stadia!